12 photos // 5 minutes. I'm hoping to turn this into a monthly (or possibly weekly) blog post. I've really enjoyed doing Ten on Ten but I sometimes long to capture more little moments on the other 29 or 30 days of the month. This project is exactly what the title is. When you next find yourself with five minutes to spare, take 12 photos. They can be of anything, really. Just keep snapping. 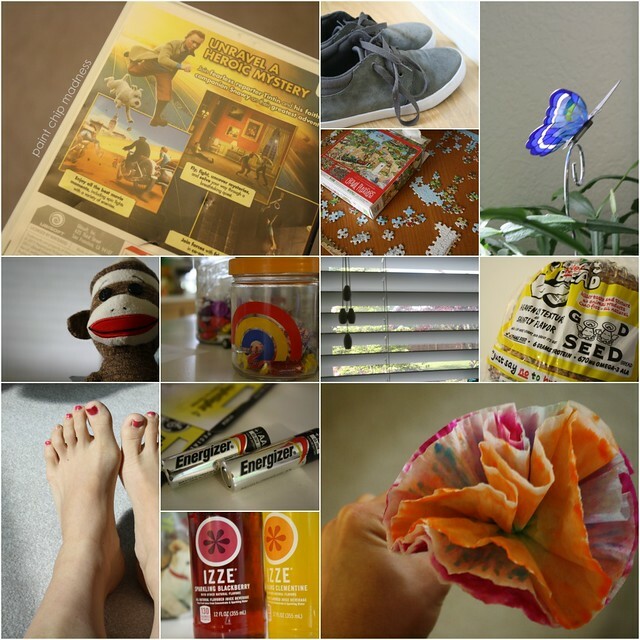 Then, if you're a freebie-lover like me, you can use PicMonkey's collage maker to put them all together. Now here's the fun part. Don't edit your photos at all. That's right. No editing afterwards. Why? Because as much as I love love love editing/adding filters to my photos, this is a photo challenge. To help me (and maybe you?) improve my/your photography. So here's my first edition. I'm hoping to see yours soon! Hi there, your newest follower. Stumbled upon your cute site! Like that you are into photography too and hope to continue to be inspired by you as I am already. Thanks, I love hearing from readers! I'll be sure to check out your blog real soon! Great idea and great set. Many thanks for the PicMonkey link, I was in desperate need for a collage maker like this! Glad to help! I've really fallen in love with PicMonkey and was so happy they finally released their collage maker. Have fun!